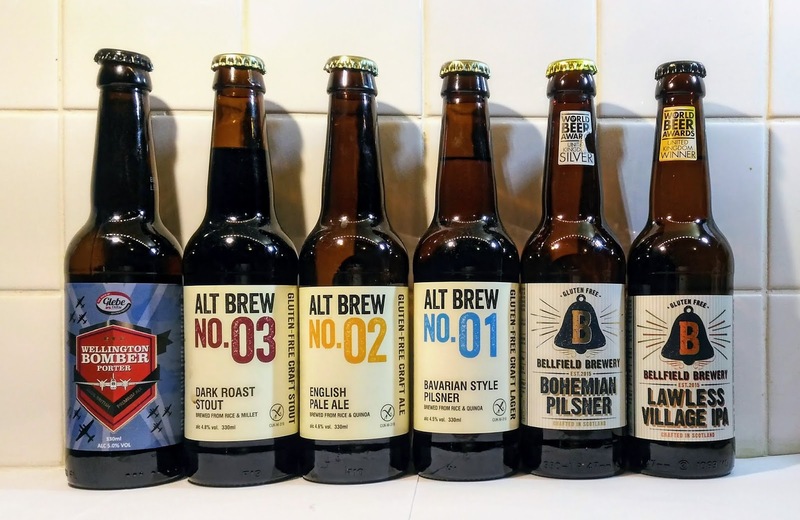 The claim extends to most of their bottled beers, and the “proprietary method “ they refer to, involves the use of a naturally occurring enzyme to break down the gluten chains. Presumably this is the “Brewers Clarex”, referred to in your previous post. 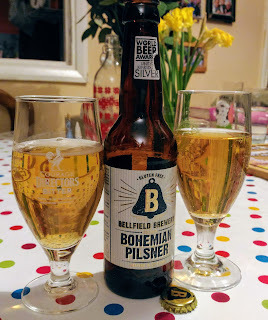 Westerham also state that their “Gluten Free” beers are tested by an independent laboratory. Thanks Paul, there are several breweries doing some g/f beers via Clarex. 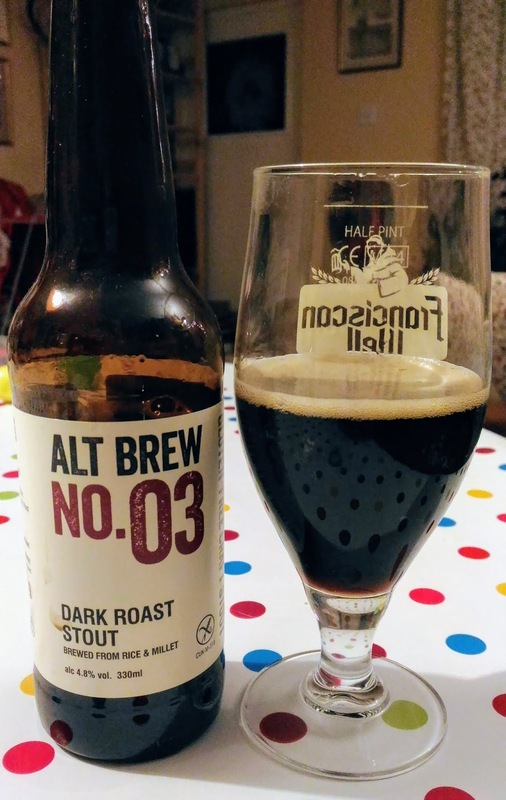 Nene Valley Brewery (https://nenevalleybrewery.com) is another one - they say "Almost all" their beers are g/f, although I don't see any testing data mentioned on their website. What I don't know is how far they get distributed - I can't remember when last I saw Westerham bottles or NVB cans on sale, for instance. 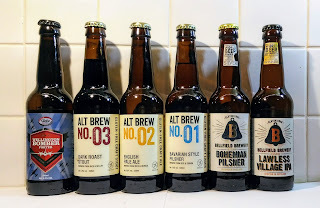 My hope is that the g/f-only breweries will find it easier to get onto the "free-from" shelves alongside the examples from companies with big distribution budgets such as Greene King. The other thing is this question of whether Clarexed beer is good enough for the most sensitive. It might be FUD, it might be a real issue, it's hard to tell! Hi Bryan, whilst I regularly see Westerham beers in my local Sainsbury and Waitrose outlets, I imagine they have limited distribution. This makes perfect sense, and I am all in favour of keeping things local. 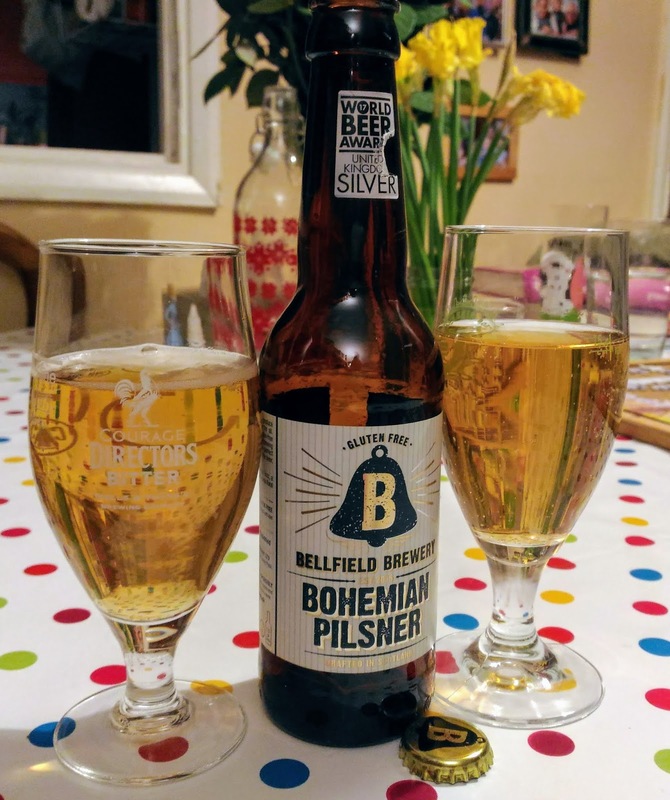 Westerham claim that they test every batch, and there is a link on their website where customers can input the lot number of their bottle, and obtain the results. I haven’t put this to the test, although I would do so if gluten intolerance was an issue for me.